When they’re wheeled into a hospital emergency room, few patients have the wherewithal to pick the type of breathing tube that will be inserted down their throat. 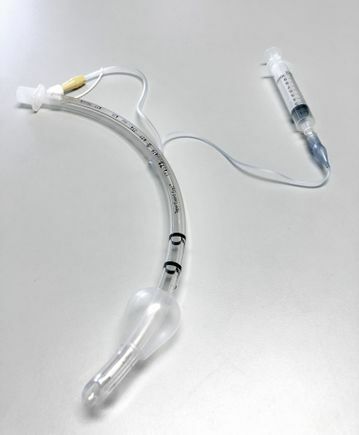 A standard tube currently used in most emergency rooms and hospitals around the country. A specialized tube that’s designed to reduce the risk of fluids leaking from the mouth and throat into the lungs, thus reducing the risk of pneumonia. The trial begins in April and is expected to last 36 months. It will enroll a total of 1,074 patients, with half receiving the standard tube and half receiving the specialized tube. Known as a randomized controlled trial, the study will measure the benefits and risks resulting from the specialized tubes compared to the standard tube. The specialized tube has already been approved by the FDA as safe for clinical use. The new study will determine whether it’s so effective that it should be adopted as a standard of care across the medical profession. Miriam Treggiari, M.D., Ph.D., M.P.H. 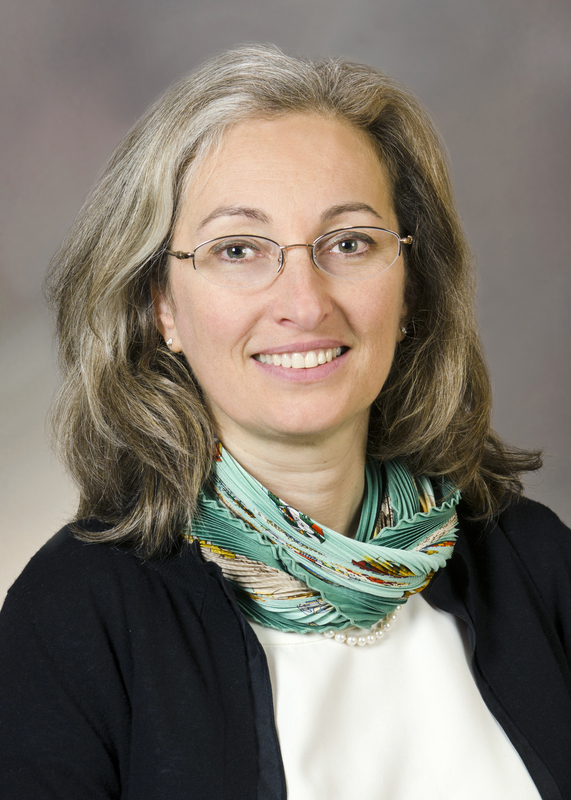 “This could change clinical practice across the country and the world,” said Miriam Treggiari, M.D., Ph.D., M.P.H., a professor of anesthesiology and perioperative medicine in the OHSU School of Medicine who is leading the study. The specialized tube includes a special balloon and an additional port that allows fluids to be suctioned from the throat and mouth. 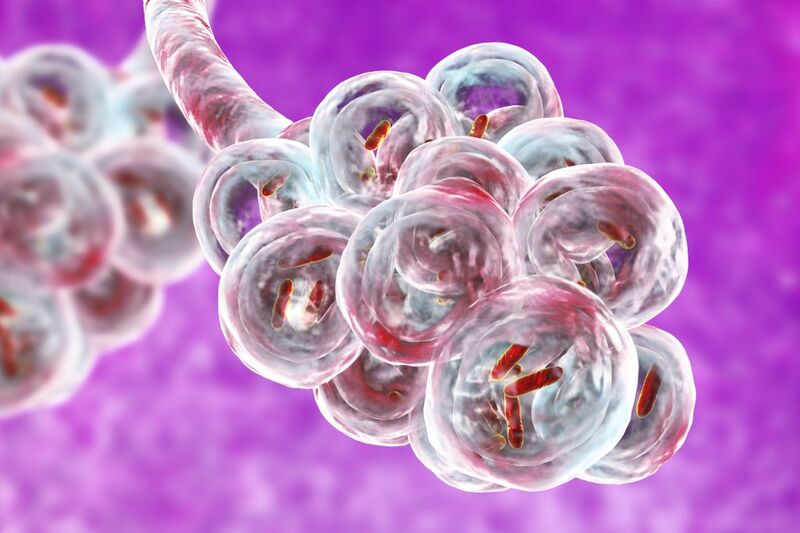 It’s designed to reduce the risk of pneumonia, the most common infection among sick patients in intensive care units. Pneumonia can lead to more time on a breathing machine and may increase the risk of death. Participants will be followed for six months after the placement of the breathing tube. While the tube is in place, researchers will monitor for pneumonia and other possible complications. Six months after the breathing tube is removed, the study team will contact participants to determine if there are any persistent complications and their well-being. The title of the study is “Randomized Trial of Endotracheal Tubes to Prevent Ventilator-Associated Pneumonia – Prevent 2 Study” and is funded by the National Heart, Blood and Lung Institute of the National Institutes of Health with grant R61HL138650-01A1 and R33HL138650. Oversight is being provided by the FDA; the National Heart, Blood and Lung Institute of the National Institutes of Health; and the OHSU Institutional Review Board and an independent Data Safety Monitoring Committee.